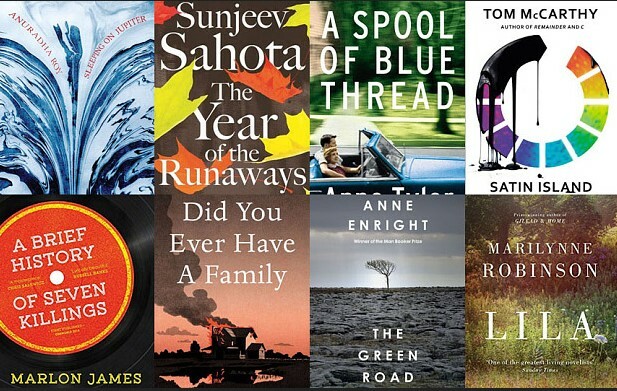 The longlist for this year's Man Booker Prize has been announced. This year’s list of 13 books was selected by a panel of five judges chaired by Michael Wood, who said: “The range of different performances and forms of these novels is amazing. All of them do something exciting with the language they have chosen to use.” The judges considered 156 books for this year’s prize and, first awarded in 1969, it is the second year in which it has been open to any writer, writing originally in English and published in the UK, irrespective of nationality. The Man Booker Prize for Fiction 2015 is chaired by Michael Wood. The judges are: Ellah Allfrey, John Burnside, Sam Leith and Frances Osborne. - The winner will be announced on Tuesday 13 October 2015.